Every time I return home from a trip somewhere, I come to the conclusion that LCHF definitely is the easiest and best way of lifestyle, even when travelling. It helps if you are prepared a bit. On our last trip to the Baviaanskloof, where two meals a day were provided, I still did a bit of packing. I also knew that there would be lots of eating and drinking and the one thing I really don’t want to do is falling off the LCHF wagon! No! Not after two years doing it and I’m doing so well on it, I really don’t want to start over again. I did cheat a little bit, drank some brandy, mixed with Coke Lite and also a glass or two of red wine. Yes, we are allowed to drink red wine, but I usually drink only one glass per week since I am very near my goal weight and is very sensitive nowadays of eating the wrong things. So I packed lots of pecan nuts and almonds, a variety of cheeses and salami. Oh, I love these things! You know, in the past, before the LCHF days, these were the things with which I’ve always cheated, now I am allowed to eat them as much as I like! I also packed in a few tomatoes, for when the salads provided were potato salad or beetroot. After 4 days of eating way too much, I can say: LCHF is definitely the way to go. The scale didn’t move an inch! Yes! And the reason for it? Because I ate the food that is allowed to eat, even while I ate a bit more than usual. And what’s more? In the past, when I still did a ‘balanced diet’, on a trip like this I would have gained more than 2 kilo’s and at home, the eating would continue, but not with LCHF. Now my appetite is less because my body has to adapt and within a day everything will be normal again. LCHF rocks! LCHF is a lifestyle, not a diet and really, not difficult to do, even when you are travelling. In my town, people get dragged behind a horse for adding Coke to brandy. 😂 As for LCHF, preach it,sister! Last night, I had my first cut of red meat in many months. The last was in November 2015. The non-LCHF SASSA diet had me gain 8kg since around March 2016. The SASSA diet is not recommended. They cut out all the food and replace it with a filler. With $100pm nobody can eat healthy. Prior, I have lost many kg, had a very good mood and much energy. Then the Metrorail strikes started and we lost what we had built up in a very hard way over eight years. Just when we started living healthy, proving Dr Banting & Prof Tim Noakes right, we were thrown back into the Bad Way. It sux life and lives around the waist. How about a special look at LCHF and how it relates to diabetes? For instance, has it been used successfully in reversing Type 2? 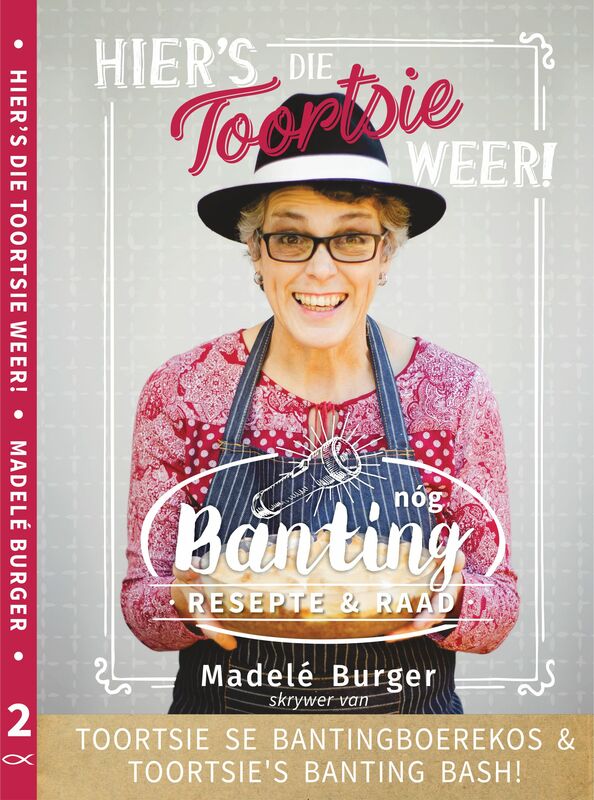 Ek ken sulke mense ja, maar omdat ek nie mediese kennus het nie sal ek my nie sommer in dit begewe nie.